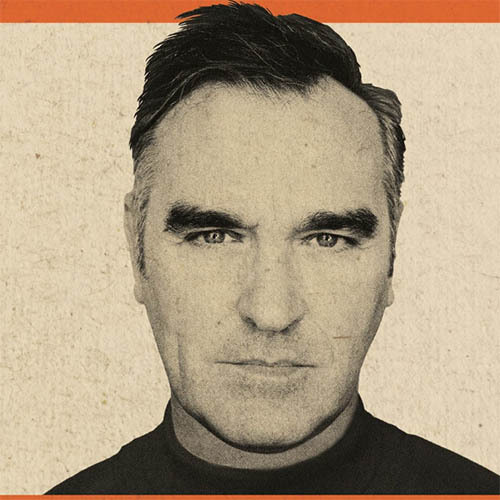 Morrissey will perform songs spanning his legendary career along with new songs from his upcoming album, California Son, to be released on May 24th. Since their emergence in the early 2000s, Interpol have occupied a unique space within indie rock. Not only did they — along with the Strokes and the Yeah Yeah Yeahs — lead New York City’s turn-of-the-century rock revival, they also helped kick-start the post-punk revival that endured well into the 2010s. On their instant classic 2002 debut album, Turn on the Bright Lights, angular guitars and Paul Banks’ glamorous, ominous baritone owed as much to the legacy of the Chameleons, the Smiths, and the oft-mentioned Joy Division as they did to the energy sweeping through their hometown after 9/11. Over the years, their remarkable consistency on albums such as 2004’s Antics and 2014’s El Pintor helped them weather changing lineups and fashions, while 2018’s Marauder found them embracing their veteran status with newfound vigor. Look for their new album, A Fine Mess, to be released May 17th.